For as long as there is music, angsty singer-songwriters will also exist. From Adele to Perfume Genius to Cat Power, this is one sub-genre that’s never short of a new misery guts to bolster its endless tide of woe. Given the circumstances, it’s remarkable that Torres (aka. Mackenzie Scott) has managed to build a hum of appreciation around her self-titled debut. 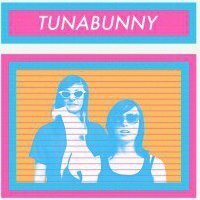 Aside from having to compete with her footballing namesake for Google’s affection, this Nashville-based harbinger of sorrow took the brave decision to release her album independently on Bandcamp. To be clear, Torres is more than deserving of a proper label’s support and some old-fashioned marketing heft. Despite its initial similarities to Sharon Van Etten’s Tramp - a bit lo-fi, a bit bereft of hope - there’s enough raw talent here to suggest something truly great could follow. For starters, it’s a record dripping in melody. This probably reads like faint praise but when most of your songs are stripped back to their instrumental essentials, you’re going to have work hard to produce a dramatic flourish. 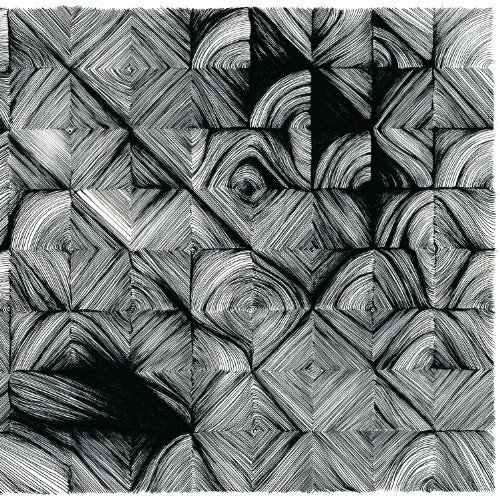 ‘Moon & Back’ is typically Torres, churning forward with arresting intensity from its humble finger-picked beginnings to a string-drenched crescendo. “Please don’t look at this like a hit and run,” she pleads, while a staccato crunch of guitar fuzz needles away to underline the contrary. 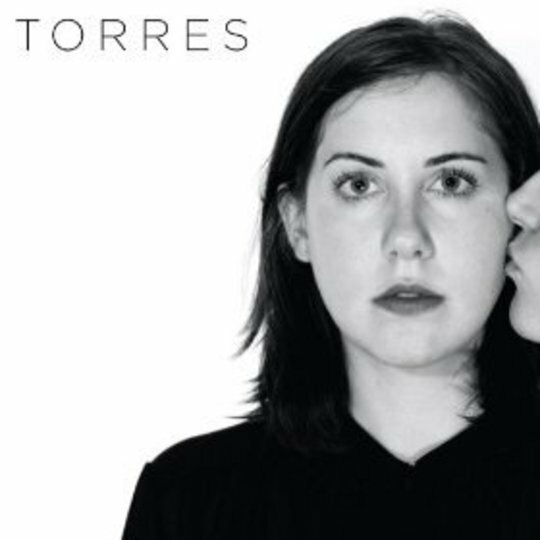 Torres’ voice is delicately matched to its central role in a withering spotlight. The tortuously extended ‘Waterfall’ and ‘November Baby’ require an arduous range of notes to be traversed without breaking the tension in an outburst of Whitney Houston-like histrionics. ‘Mother Earth, Father God’ pushes this agonising mantra further, right to a precipice of untold heartache, before relenting so you can peer over its edge in morbid fascination. ‘Intense’ just about covers the experience. Given Torres was pieced together on a shoestring with each track reportedly recorded live in a single take, its limitations are best taken as a product of circumstance. ‘When Winter’s Over’ sounds muddy and hinges on a metaphor that’s been done a hundred times over and several times better. ‘Come To Terms’ is also too subdued for its own good. Really, most of the album’s shortcomings tease at what its creator could achieve given the opportunity. Despite her numerous contemporaries, Torres stands out as a distinct and compelling performer. This will be obvious to anyone who listens to her. Go on then, what’s stopping you?